International Erasmus+ Contact Seminars is the member of the network European Vocational Skills Week, thus, our seminars are now visible on the Event map of this network. This cooperation came from our hope to showcase excellence and raise the quality of vocational education and training as well as to share the best practices among VET and be in touch with other key stakeholders in the sector of training and education. 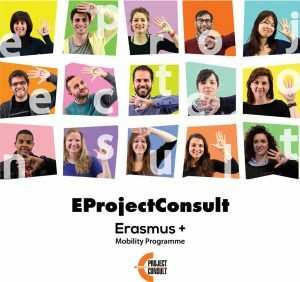 To get a training about the project management in the frame of the Erasmus+ KA1 Program. Any participant who can be representatives from European schools (teachers, leaders or project managers) or representatives from any relative institution in the field of education and training are eligible for the seminars. The main language for the seminars will be mainly in English. However, private consultations will be still available in Spanish, Polish and French. The preparatory meeting is FREE of charge for confirmed participants. For registration, you can visit the following links!